Azim Lila is an Advisor with the Digital Finance Institute. 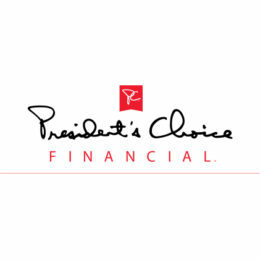 He is also the Senior Manager for Digital Strategy for Presidents’ Choice Financial. His work focuses on emerging banking platforms, payments and FinTech Innovation. 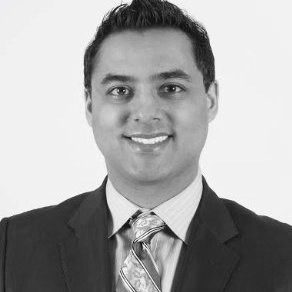 Prior to PC Financial, Azim worked at Royal Bank of Canada as a Manager in the Digital Strategy and Experience group following his completion of a 2 year Technology & Operations Leadership Rotation program sponsored by the CIO. Azim has worked on global payment service hubs, mobile Caribbean banking solutions, contact center transformations and operational risk management per Basel 3 requirements. He holds a Double Masters of Science from the London School of Economics and Peking University in International Affairs, an M.A from York University with a focus on human rights and constitutional law and an undergraduate business degree from York University. Having lived, worked and studied in 4 continents, Azim’s international perspective fuels his passion to leverage technology at scale to solve some of the world’s toughest challenges, including financial inclusion for refugees and poverty.